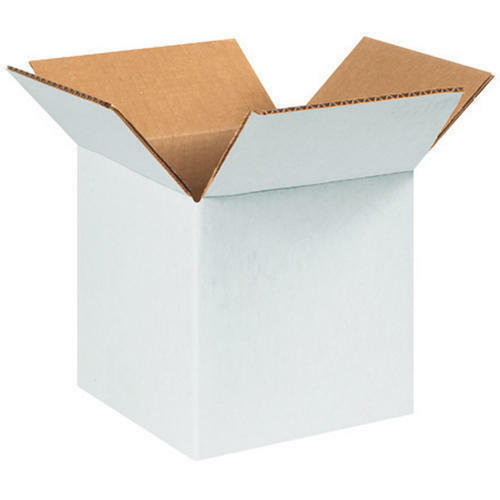 As per the needs and requirements of our clients, we are involved in providing Plain Duplex Carton Box. Established in the year 2018 at Gandhi Nagar, Sivakasi, Tamil Nadu, we “Shri Vadevoammal Trading” is a Sole Proprietorship based firm, involved as the manufacturer and wholesale trader of Corrugated Box, Packaging Box, Duplex Board, Carton Box and many more. Best quality at reasonable are our first priority for ensuring customer satisfaction in need time span. These products are stringently examined on numerous quality parameters before final dispatch.